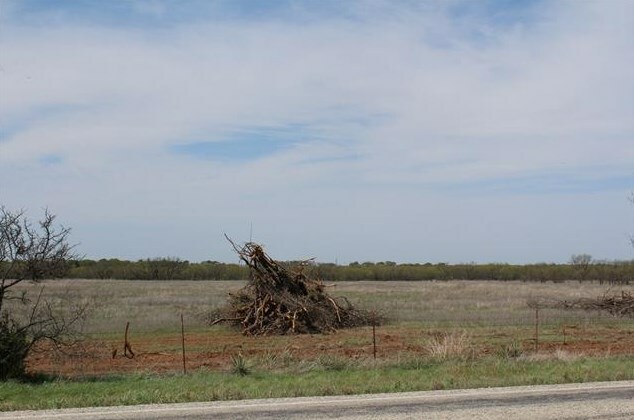 Exciting new Callahan County subdivision. 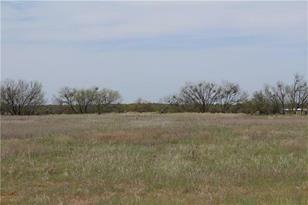 Beautiful views and excellent location to build your family dream home. 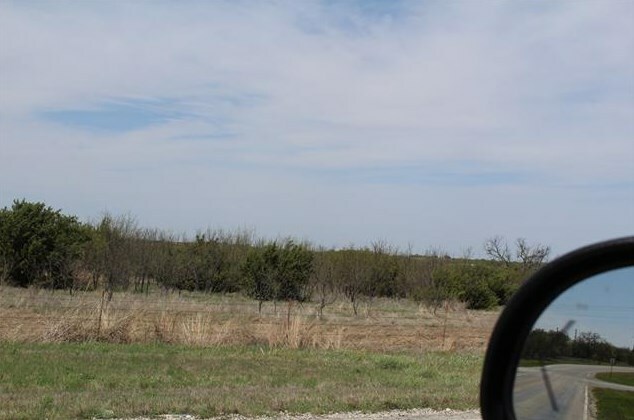 Enjoy the good life! 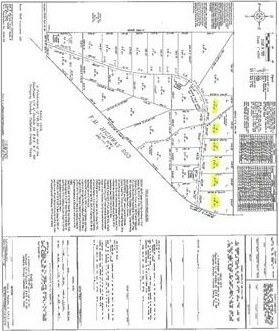 31 lots in total each ranging from 2.5 to 6 acres. 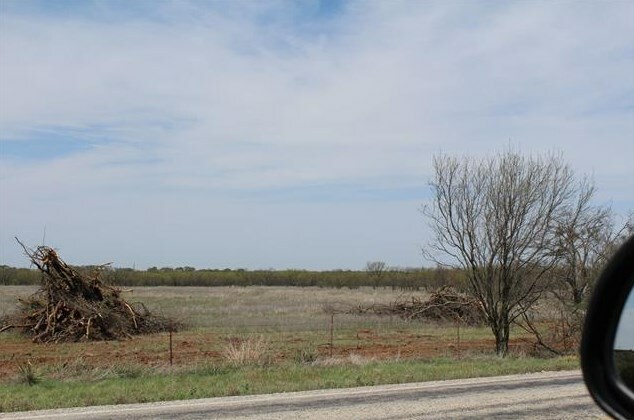 Call agent for bundle details on buying multiple lots. 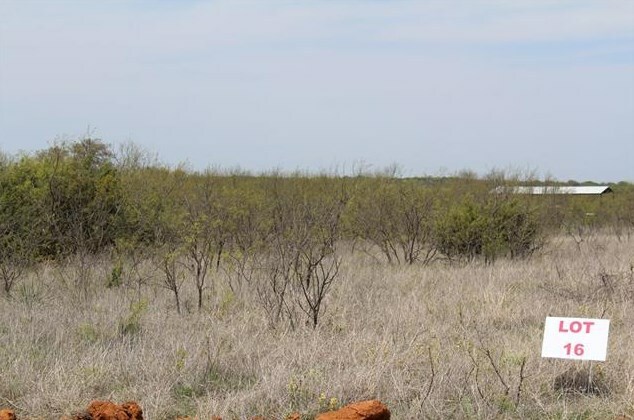 Manufactured homes allowed. 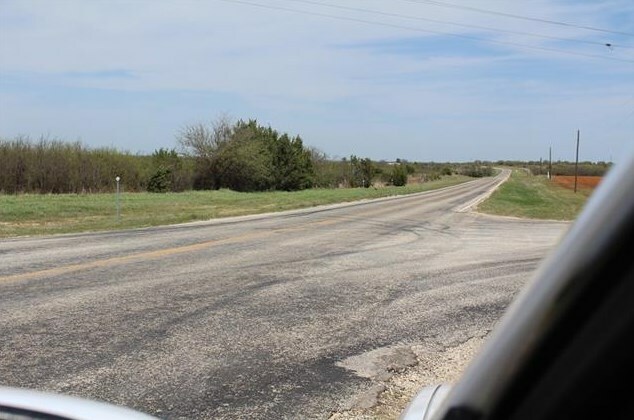 Driving Directions: Drive 1 mile North on FM 603 from Hwy 36 toward Eula. Property on West side. 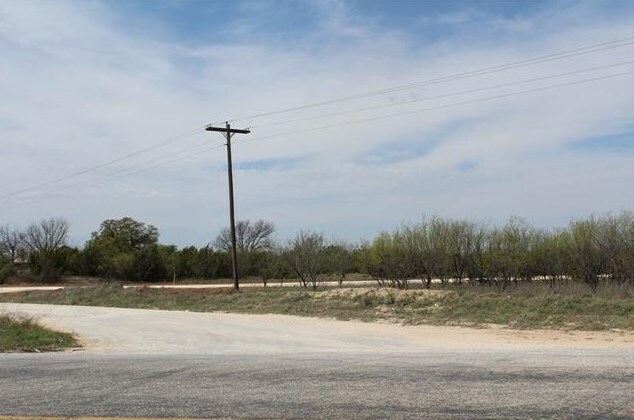 Turn in at NW corner of CR 603 & 224. 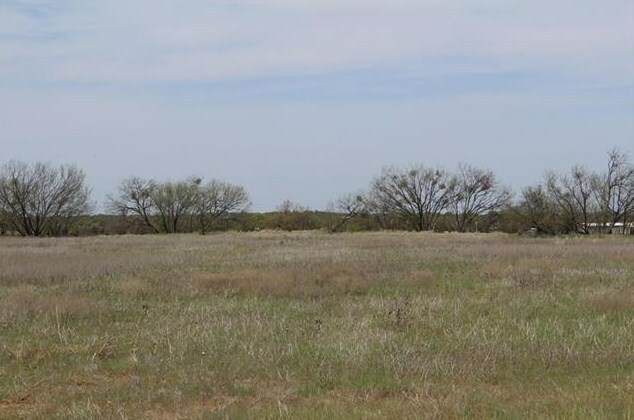 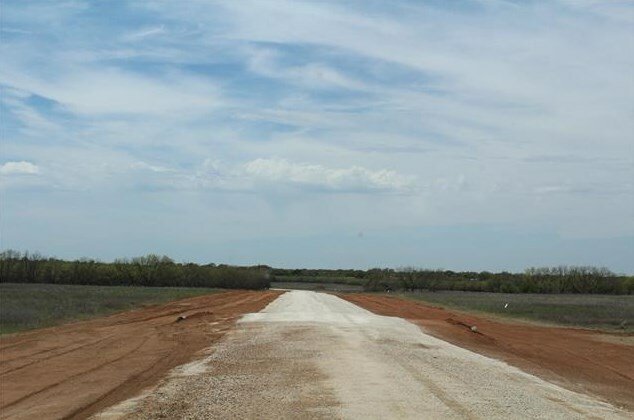 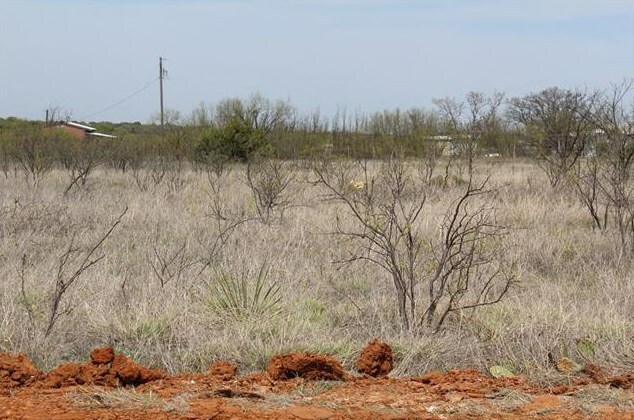 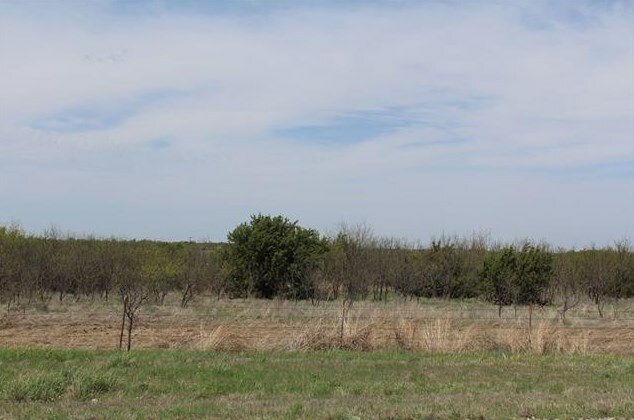 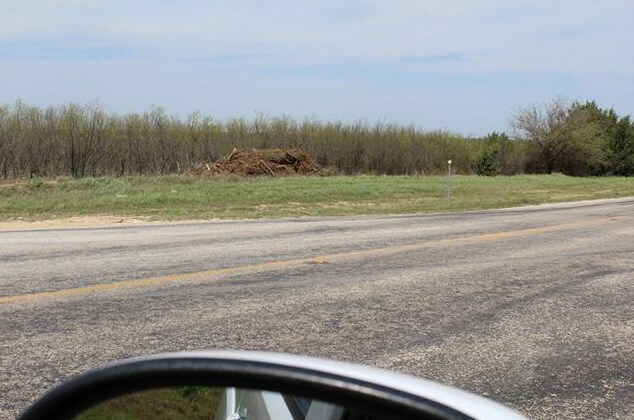 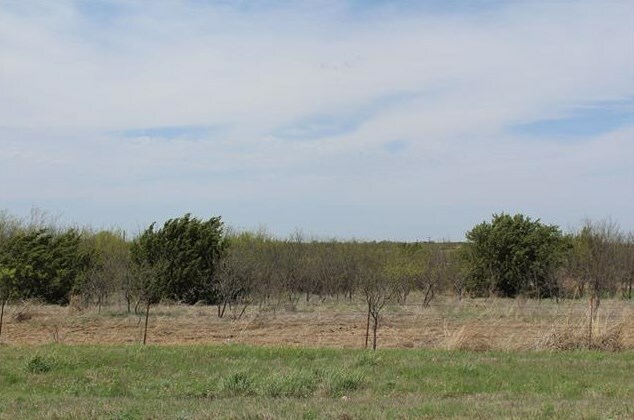 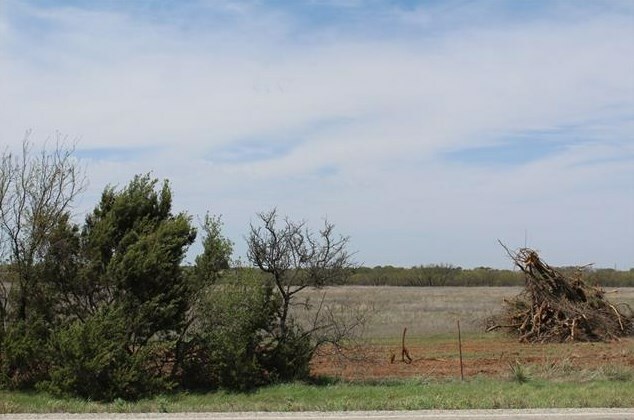 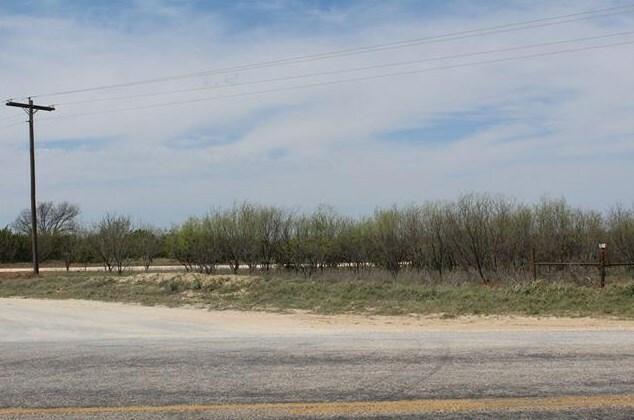 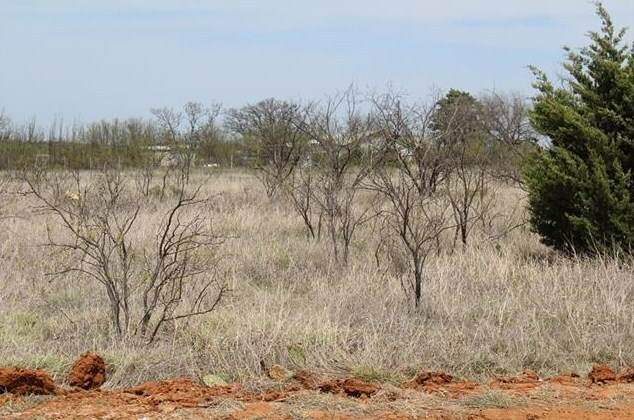 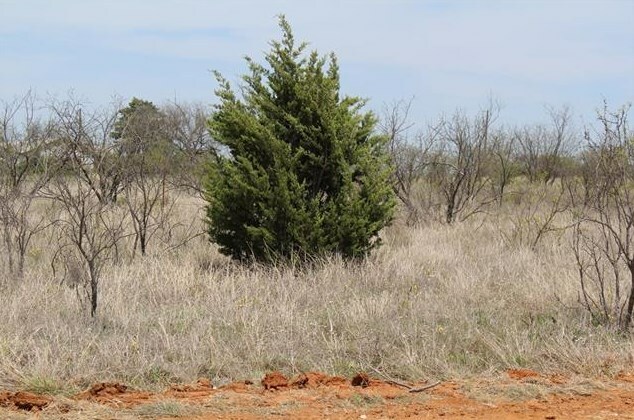 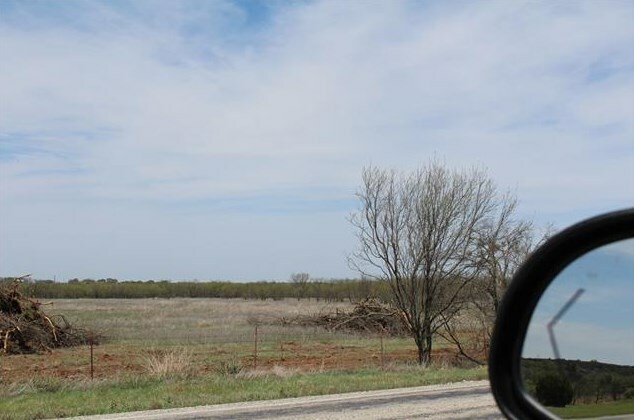 Lot 16 Eagle Cove Lane, Clyde, TX 79510 (MLS# 13818031) is a Lots/Land property with a lot size of 3.530 acres. 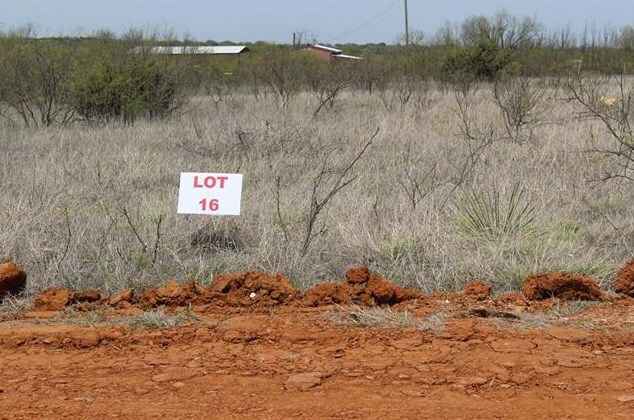 Lot 16 Eagle Cove Lane is currently listed for $31,770 and was received on April 13, 2018. 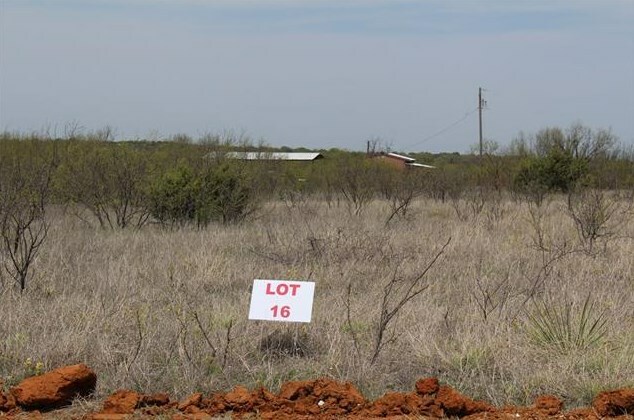 Want to learn more about Lot 16 Eagle Cove Lane? 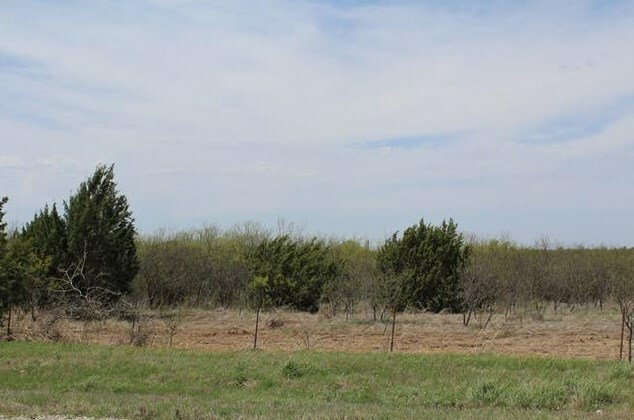 Do you have questions about finding other Lots/Land real estate for sale in Clyde? 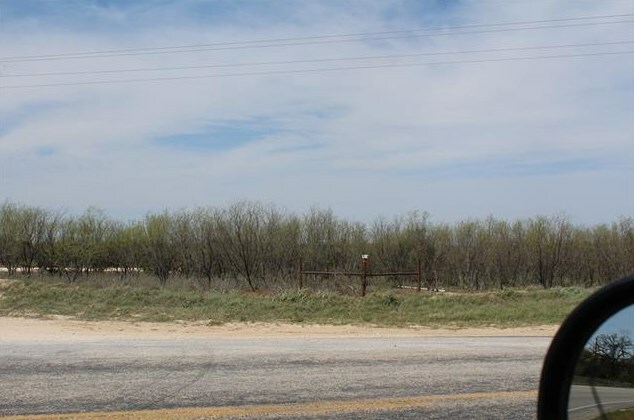 You can browse all Clyde real estate or contact a Coldwell Banker agent to request more information.